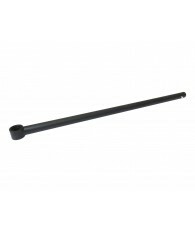 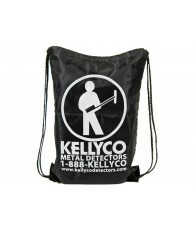 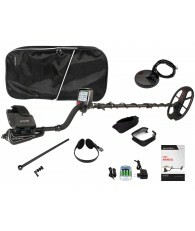 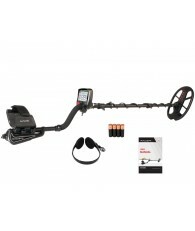 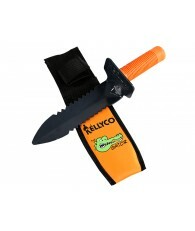 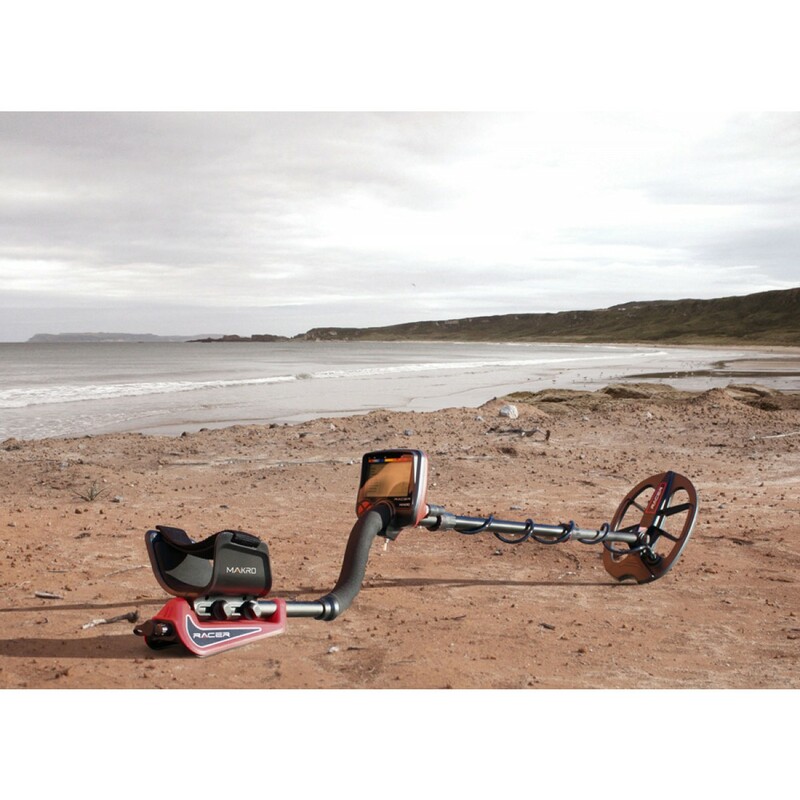 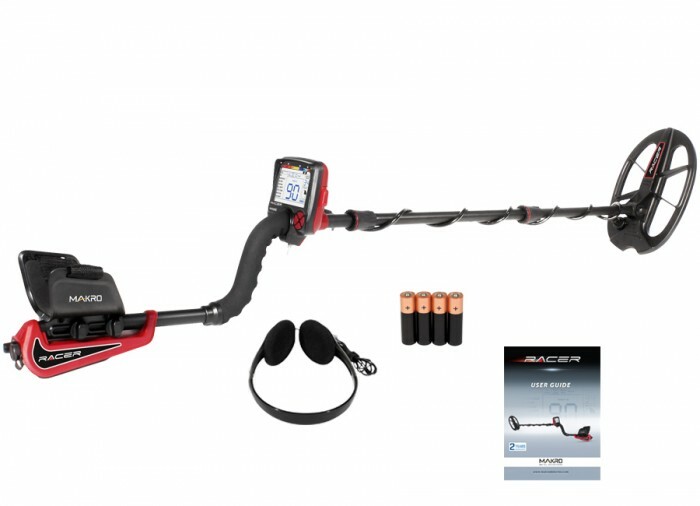 with 11x7" Waterproof DD Search Coil Plus FREE Treasure Hunting Accessories. 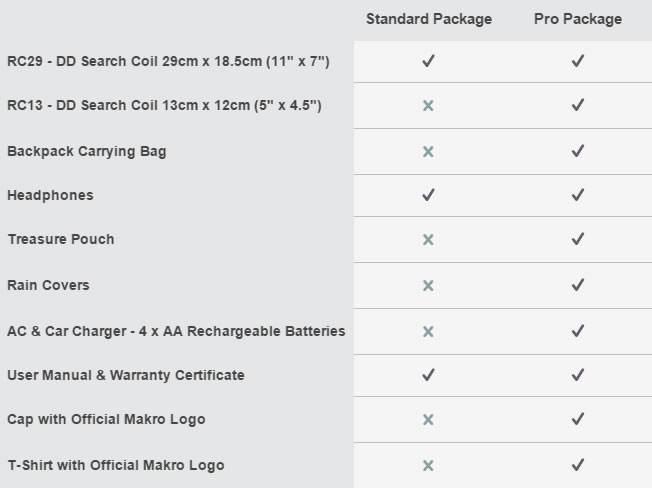 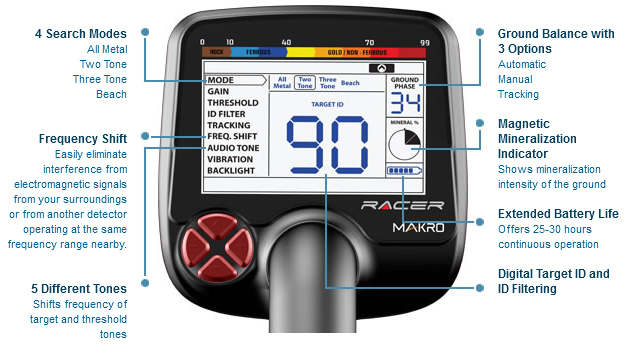 Technology and affordability come together in the Nokta | Makro RACER.Take advantage of simple menu design allowing you to take easily operate of all the outstanding features packed into this sleek detector. 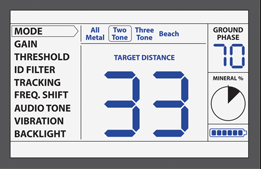 The unique menu design makes it simple to maneuver features such a 4 Search Modes, 5 Different Tones, 3 Ground Balance options, and a Magnetic Mineralization Indicator. 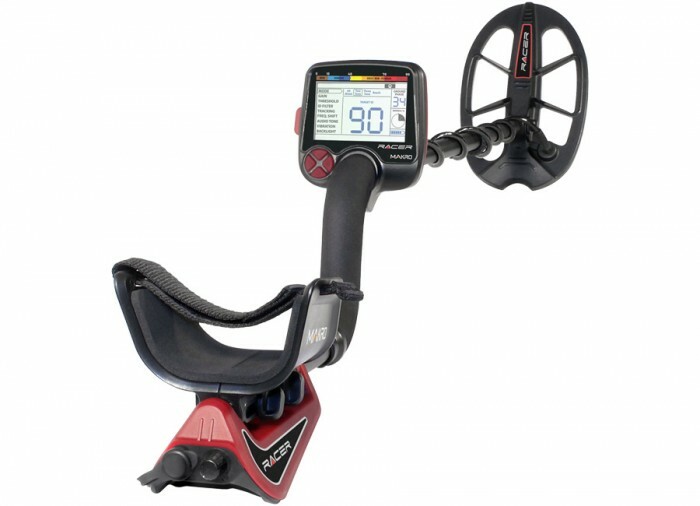 Don't spend more time determining your settings than you do searching for treasure. 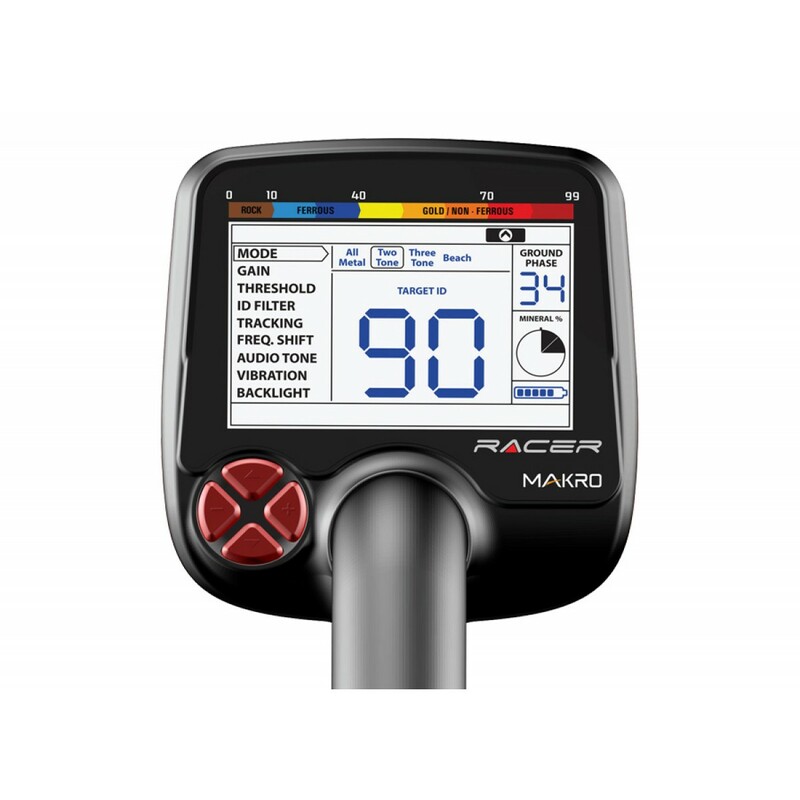 Add the Makro RACER to your collection today. 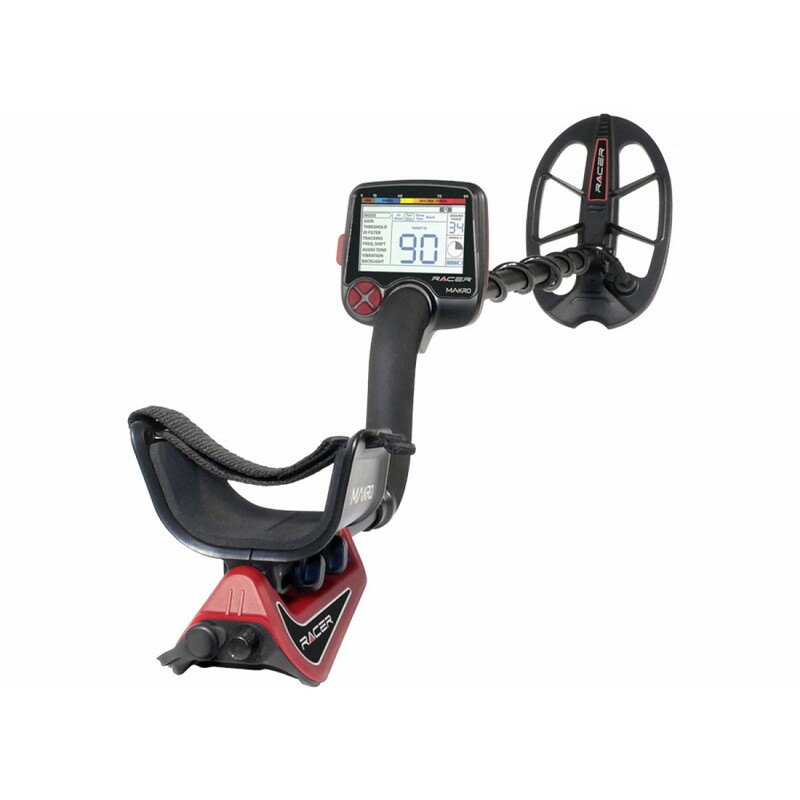 Developed for Searching Coins, Jewelry and Relics, Racer Offers You the Ideal Combination of Cutting-Edge Technology and Advanced Design! 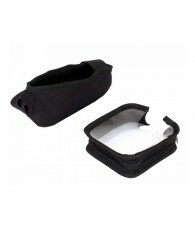 Perfect ergonomics and sturdiness. 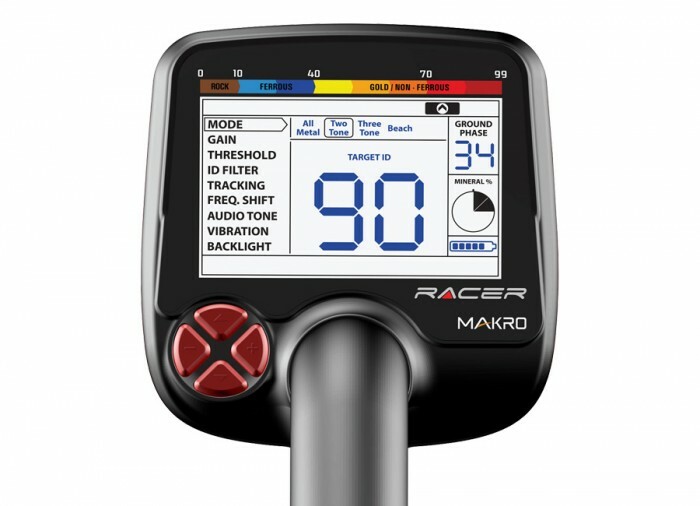 The total weight of RACER is just 1400g (3 lbs) ! 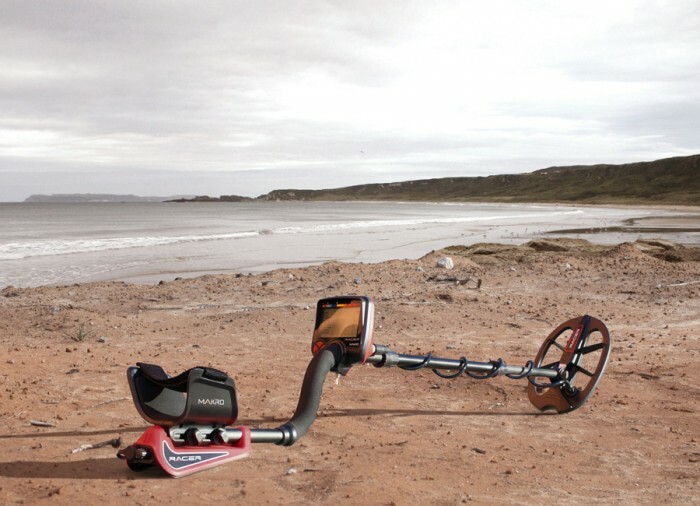 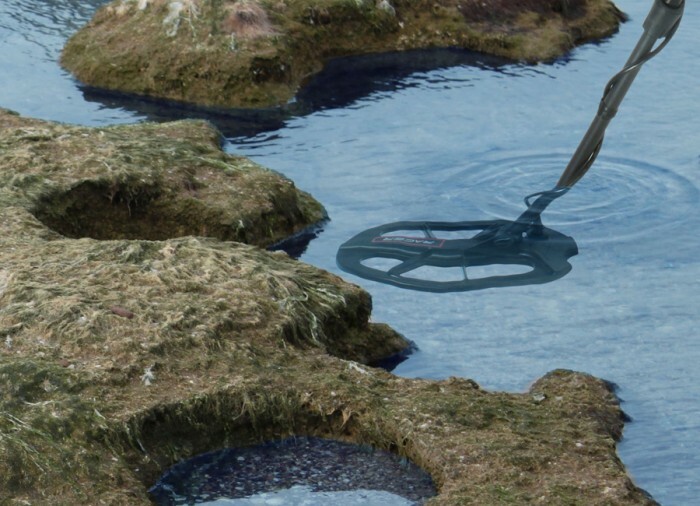 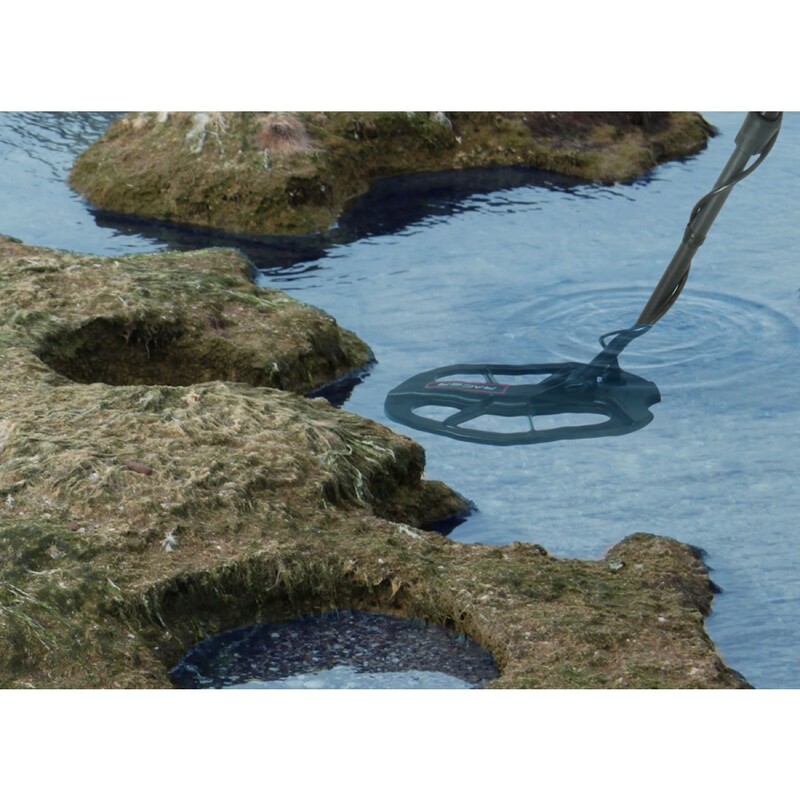 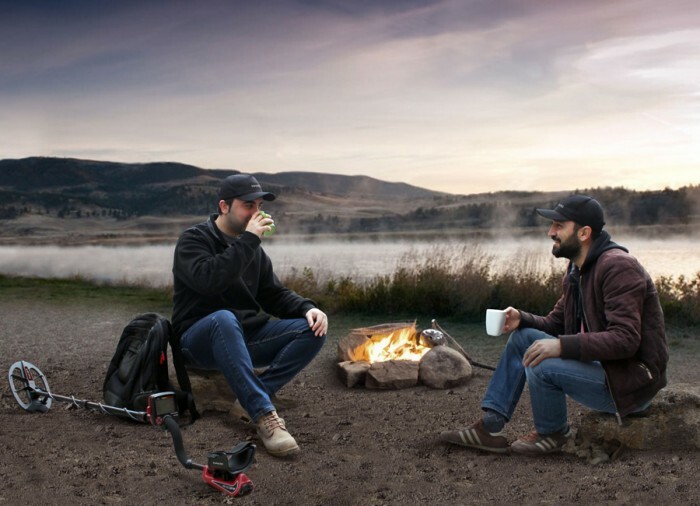 ID Filtering properties enable RACER to function flawlessly in any terrain and in the trashiest locations. 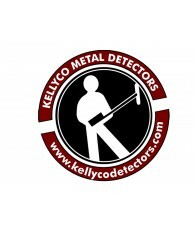 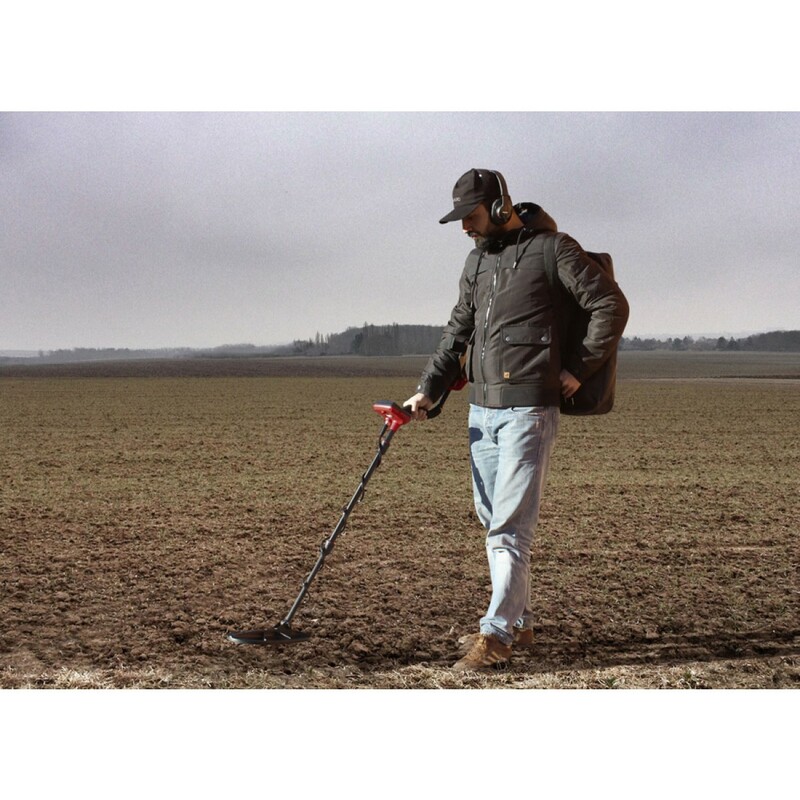 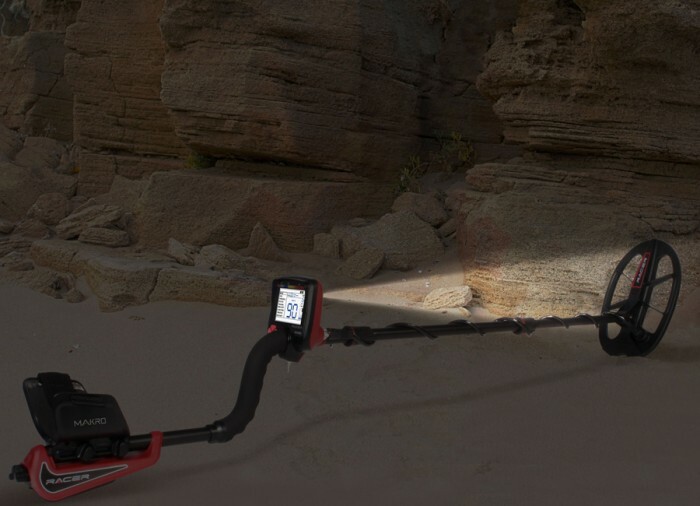 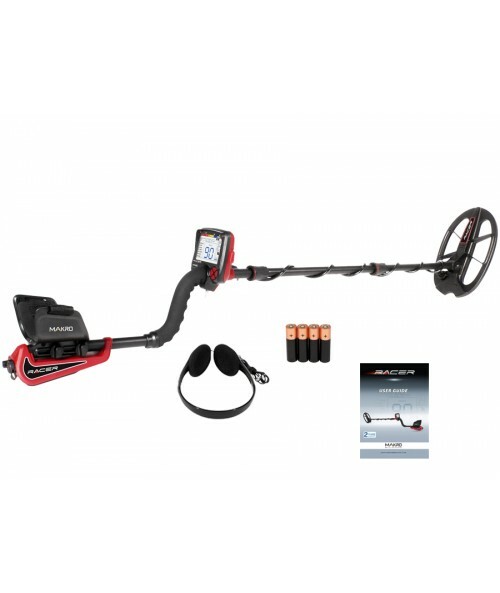 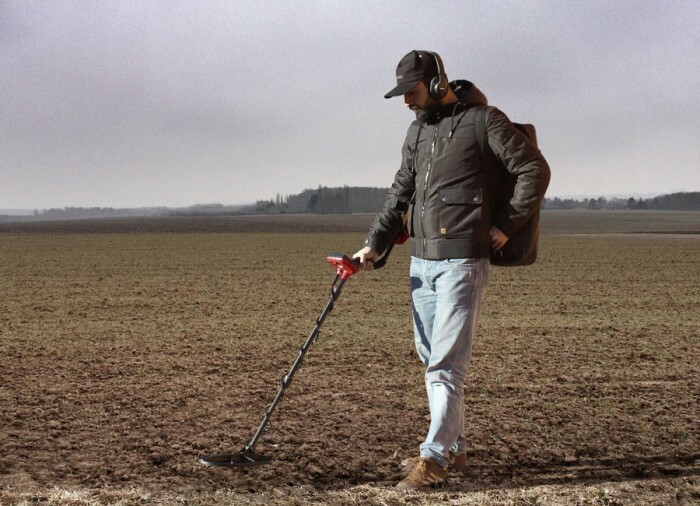 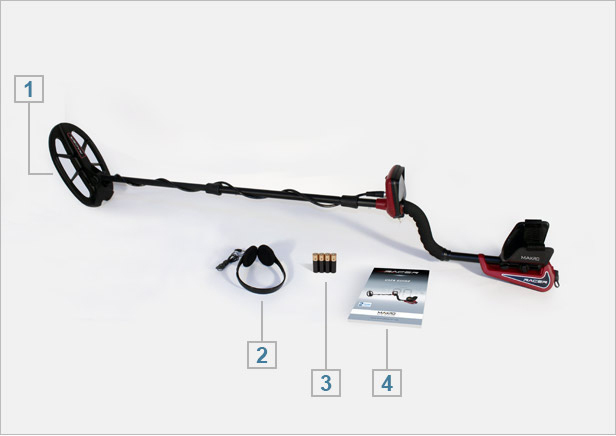 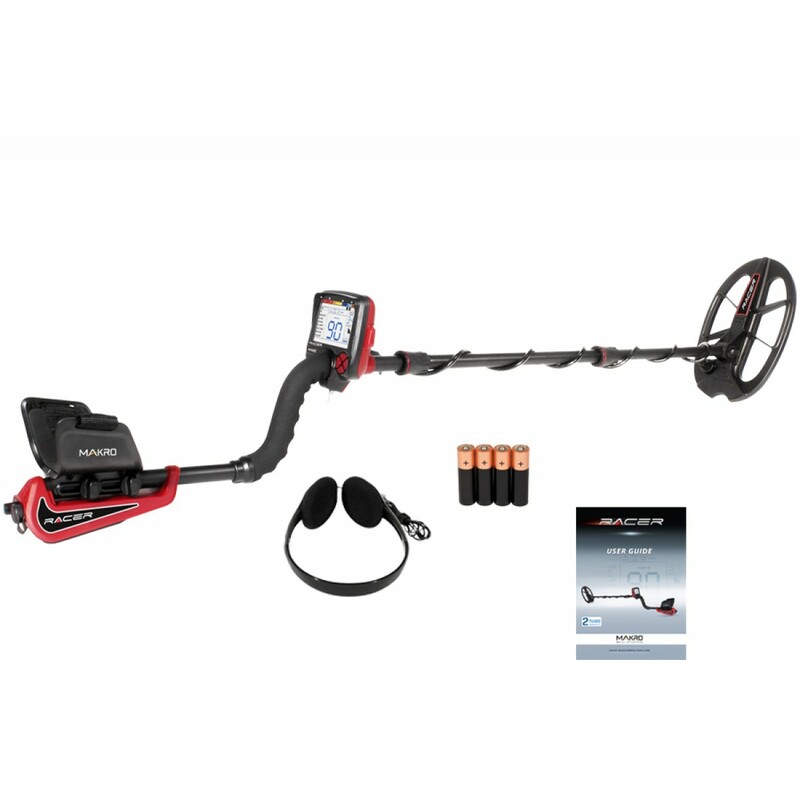 Thanks to the built-in vibration feature of RACER, now the hearing impaired can also enjoy metal detecting. 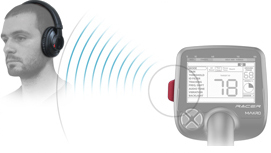 This is also a great feature for noisy surroundings. 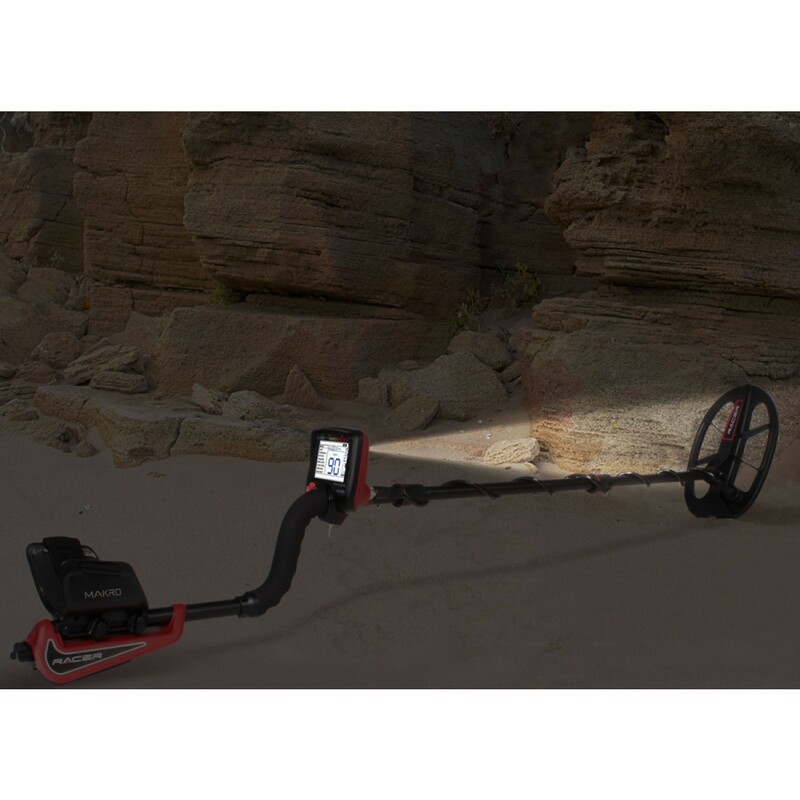 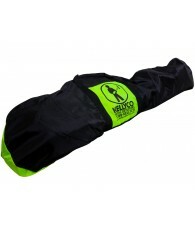 search area and the backlight enable you to perform search at night and in the dark.